1. 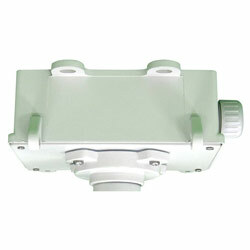 TA-B213 outdoor external power box for pendant mount bracket. 3. Suitable for pendant mount bracket use.